Submissions open on October 1, 2018! Visit cinestudentfilmfest.org for more information! This brings us to the end of the EG Film Club season. Thanks for everything. See you next year! Mark your calendars: Fright Fest, 2017 is coming. Join us for a night of horror on October 30. 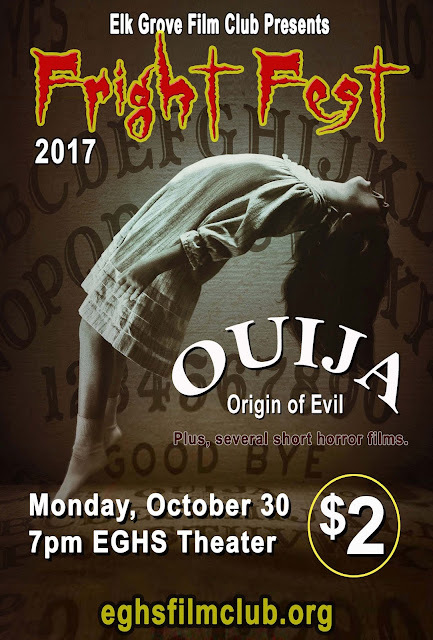 We will be screening several short horror films, plus the 2016 release Ouija: Origin of Evil. Tickets are only $2. Doors open at 6:30. Here is a recent segment produced by EGFC for the EG360 morning announcements. The segment was produced by Simone Sierra. This year, Elk Grove Film Club will occasionally produce segments for EG360, the morning announcements at Elk Grove High School. Our first featured the Fall Play, "Peter and Wendy." Check out the extended version below, complete with "bloopers." Join us on Tuesday, September 12, 2017 for the "Life is Like a Box of Trivia" Movie Contest! Who knows the most about movies? Snacks and prizes will be available. After school in room 252. All are welcome. 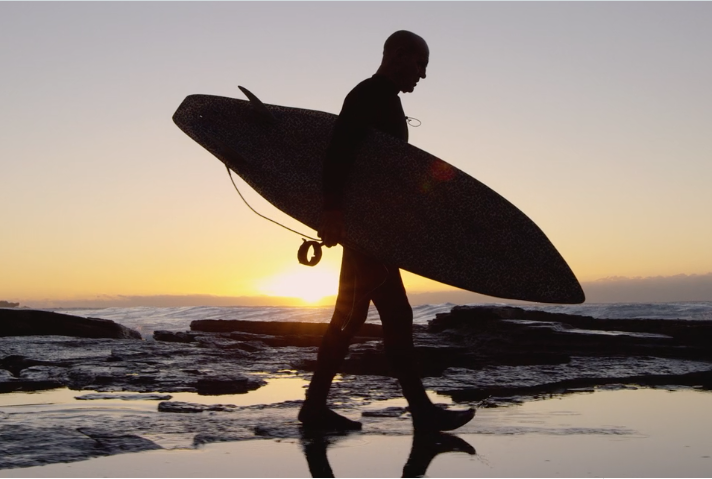 Today, we will be watching four short films and have a discussion regarding storytelling. We will be watching one narrative film and three documentaries. How is the approach to storytelling different between the films? Everyone is welcome!